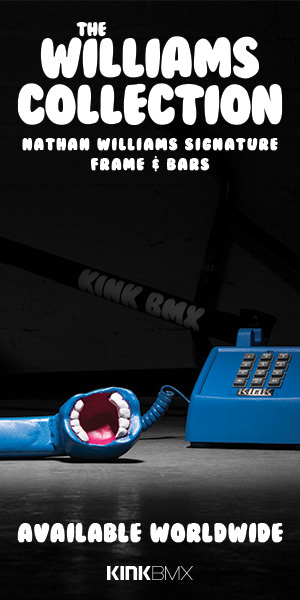 The ABQ DNV crew dropped a fresh BMX video for you to get your Friday off right! This time around we get a look at a session that Derek Dorame and Michael Pendleton got in at the Santa Fe skatepark! Plenty of grinds and lines to see in this one! “Derek Dorame sent me this video that he put together of himself and Michael riding the Santa Fe Plaza skate park with some fire moves from both guys. It like every time I see Derek he is just becoming more and more of a monster. Hit that play button.